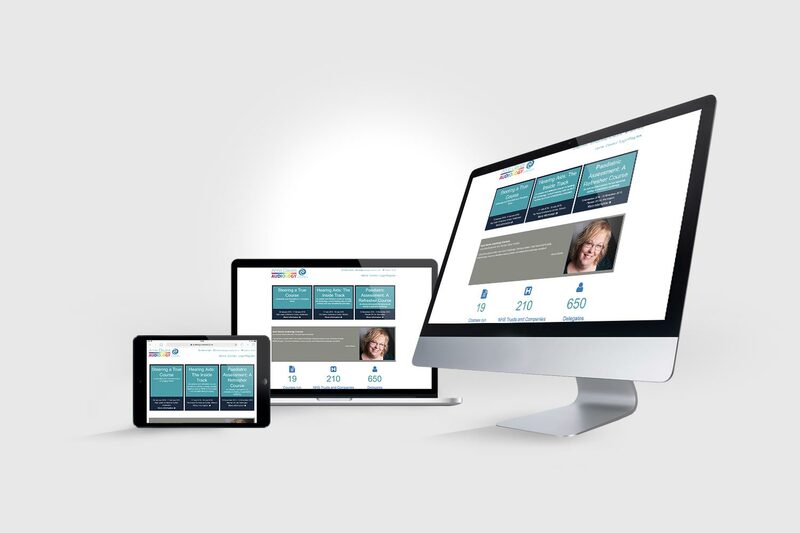 McGregor Media is delighted to announce a launch of the brand new website for Anne Davies Audiology Courses. A former Head of Audiology Training at James Cook University Hospital, Middlesbrough, Anne Davies is now a freelance course provider and independent audiology consultant, organising residential and non-residential audiology courses around the UK. The new website enables course delegates or their representatives to book and pay for course registrations online, with payments available by cheque, purchase order or credit or debit card. The site was designed with the current business branding at the forefront, creating a seamless transition between online and printed point of sale material. It runs on WordPress with a bespoke theme and several bespoke plugins all created by McGregor Media to interact with WooCommerce, customising it to intuitively offer visitors courses and accommodation and guide them through the purchase process. You can find the website at audiology-courses.co.uk.